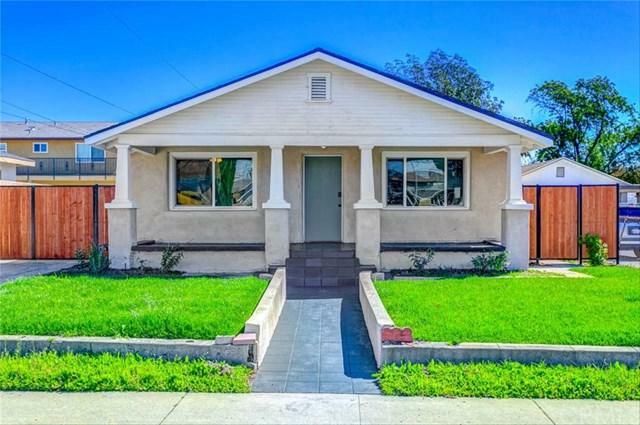 Incredible opportunity to own a TWO unit income property situated in the heart of Azusa! First unit consists of 4 beds 2 baths and the second unit consists of 1 bed 1 bath. Both units have been renovated with rich wood laminate and plush carpet flooring throughout the living areas. Kitchens have been complete with white panel cabinets, the latest quartz countertops, and stainless steel appliances. You won+GGt want to miss out on this rare find! This property is perfect as an owner user or as the ideal income property to add to your portfolio. Conveniently located close to downtown Azusa, local parks, public schools, shopping centers, and the Azusa Pacific University. Come see today!